Industrial Services - S Grantham Ltd. 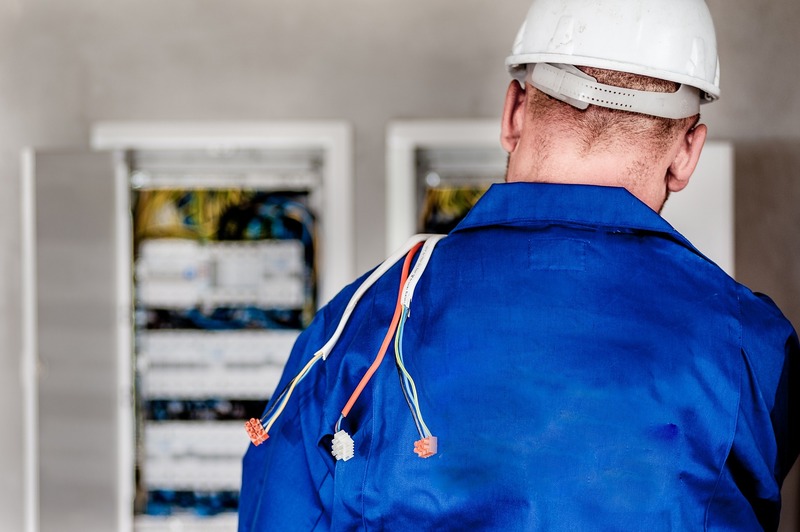 Whether your organisation needs a one-off emergency repair, or wishes to enter into a long-term maintenance contract, our staff have the expertise to meet your needs. Our work is of the highest standards, and has the flexibility to fit in with the needs of your organisation. With the NHS, local schools, hotels, sewage works and local government buildings amongst our contractual partners, there aren’t a lot of environments that we don’t have electrical experience in! Contact us to discuss our capabilities and we will work around your needs. S. Grantham Ltd. was quick to respond and completed the job efficiently at a great price – highly recommended. Fulfil your legal obligation to get all portable electrical appliances tested with minimal disruption to your work activities.